Jana and I wanted to give you an update on my health. Forgive us for being silent for a few weeks. We have been having tests completed, MRI’s taken and UPS’d to SF, waiting on multiple opinions and trying to establish a clearer understanding of the road ahead. As we mentioned in the last update, we are fighting primary brain cancer. Specifically, I have an Anaplastic Oligodendroglioma (AOD). Mine is a higher-grade malignant brain tumor. Yet, there are several silver linings. The key ones are that I have 3 important genetic markers in the tumor make-up which make treatment with current chemotherapy much more likely to be effective and give us a better prognosis. This is very important and greatly encouraging. The details, for the science geeks out there, are that I have the 1P/19Q co-deletion, IDH1 genetic mutation and MGMT methylated marker. This last one comprised some of the newest info we have received. As you can imagine, there are more opinions about treatment out there than facts and options. The “standard of care” in treating this tumor includes both radiation and chemotherapy. Different centers use different combinations. Studies are few and far between. There are no concluded clinical trials about this option, but “the thought” is that the genetic mutations we can now test for (and that we have) show promising results with a newer break-through chemo called Temodar which was developed for a different tumor line (glioblastoma). It is now an accepted option for AOD and is currently being studied against the traditional option “PCV” which is a more old school and more toxic combination of chemo drugs. We have clearly seen the LORD at work as he has brought resources, consultations and hope directly to us. We have a great oncologist (Dr. DiCarlo) who arranged for us to have an appointment (last Saturday – can you believe it?!) with highly regarded Dr. Butowski, neuro-oncologist at UCSF who is a leader in this particular debate about treatment of Oligo’s. Jana also has a colleague and friend from residency whose wife, Nadia Laack, has dedicated her practice to neurologic (and pediatric) radiation oncology at the Mayo clinic in MN. She spent an hour with us on the phone yesterday sharing her expertise about our treatment options. (And no, we don’t plan to relocate to MN for radiation:) She helped us clarify the risks and benefits of performing radiation now versus waiting for a recurrence of the tumor. And this brings me to a word of Thanksgiving! We are commanded to present our petitions before the Lord with Thanksgiving — I think this is so key, remembering the One from whom every good and perfect gift is given. This keeps our eyes off of ourselves and our own selfish ambitions and on Him who deserves all of the credit and glory of our lives. And so I thank God that we have such an incredible infrastructure and “cloud of witnesses” – both medically, spiritually, physically, monetarily, athletically, and the list goes on. It is EACH of you who comprise this reason for thanksgiving. We are overwhelmed by the blessings you have poured out to us. Thank You! The next big concern for us revolves around radiation treatment. We were highly considering postponing radiation (there are known long term effects of this and a thought has been to delay that toxicity as long as possible.) Though given what is known now, factoring in opinions from several consultants, we believe it to be the prudent thing and will take this step forward in faith. We will start radiation treatment concurrently with chemo this coming week here in San Luis Obispo. The radiation will go for 6 weeks, 5 days a week for about 10 minute sessions each day. Chemo will be a daily pill during radiation, then in cycles for the next year or two. Meanwhile, we will have repeat MRI’s every couple of months to see how the treatment is affecting the tumor. My earring (the prerequisite for is that it has Christ’s cross on it) will only have to come out during radiation treatments, so that’s nice. 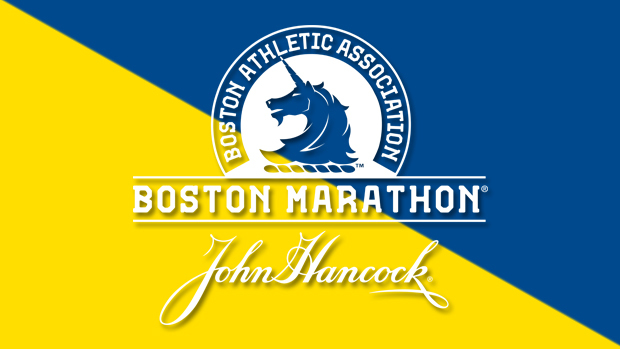 Boston Marathon — has to wait until 2018. The Doctor looked at me a bit quizzically when I mentioned I had reached out to Boston to get special consideration to run this year! He said, “Wait!” — No sweat off my back, though I do plan to start running the day I start my therapies…. Work: I have made it to the office 9 outta 10 days. ‘Nough said! 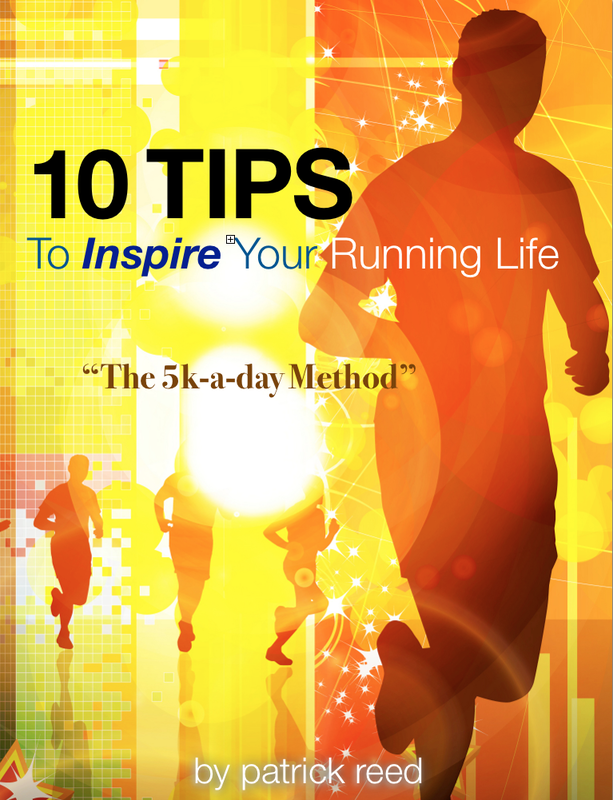 Book: I am continuing to write “Running & Seeing” all the while. Kids: Lucy and Anja are doing very well, all things considered. We are doing our best to share openly with them, to pour into them the Lord’s goodness in all circumstances, to take advantage of this “teachable moment” — while at the same time working to keep them “covered” by the Lord’s grace and to let them be kids in the midst of storm. Jana: Jana has been strong through this. She got her first string of shifts in since my surgery last week and will work a bunch more shifts while my parents are in town for the next 2 weeks. Though emotionally exhausting, I hope it will be good for her to be diverted. I try to remind her about her unique job and ability to be there for people in the midst of their own health crises. Jana has also been an incredible point-person as we have navigated the medical maze. We have been to lots of appointments, and, for example, spent the majority of several days – with some of your all’s help!! (Thank you, Nona!) – just trying to get MRI’s in a correct format to overnight up north to UCSF. Jana has gotten every last item done — and has foreseen so many things. I would be lost without her! Parents: My parents — who arrived this past Friday!! — and the Kokkonens have been sources of support, encouragement, wisdom and strength. And my parents – particularly my Dad – have been a source of ping-pong as well, as we have (nearly)…. completed the assembly of our new outdoor table. Lucy and Anja and Grandma Tissi are all talking trash!?! Santa also knew we’d be spending a lot more time at home and brought the perfect gift of a foosball table to us. ← Day #44: Believe… and RUN! Love the upbeat and honest updates. I mentioned you to someone heading for brain surgery for recurrent seizures. He was especially keen on the blue mohawk idea. Your story intersects another sphere and those around you in the front row cheer, onward, inexorable. If we read your Blog accurately, you should have started treatment this past week. We have continued to hold you and your family in prayer and will continue to do so as the weeks go by. May God Bless you all. You’ve all been in our prayers, we miss you and know God is carrying you through this. Love you so much!